By Hazel Chua on 01/08/14 • Leave a comment! 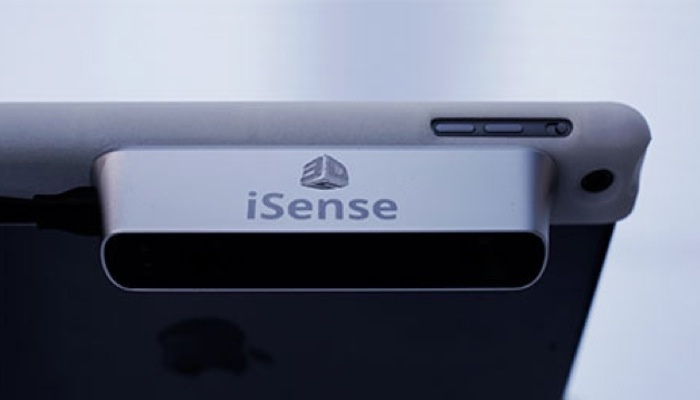 Now you can do more with your iPad with the iSense. It’s a 3D scanner for the iPad by 3D Systems which will be launching later this year. It was designed with convenience in mind, as users simply have to snap the device onto their iPads and it’ll be good to go. The iSense will be compatible with apps that are made for Occipital’s Structure Sensor and is ideal for applications in physical photography. 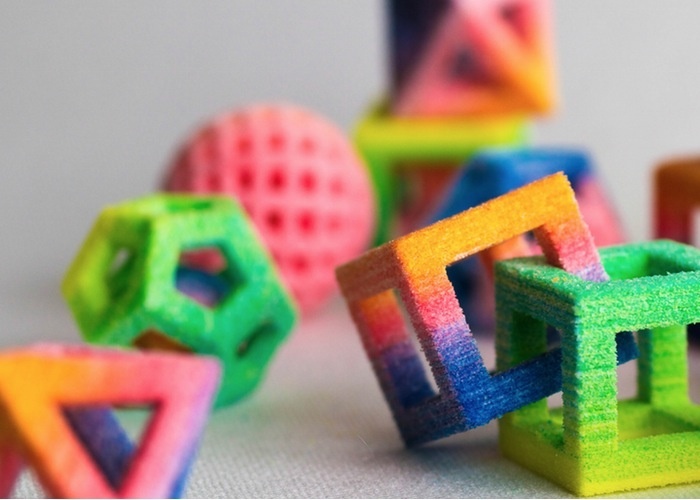 The 3D Systems iSense will be priced at $500. If you still haven’t made up your mind on the fitness trackers that are currently available in the market, then you might want to check out the latest offering from Movea. 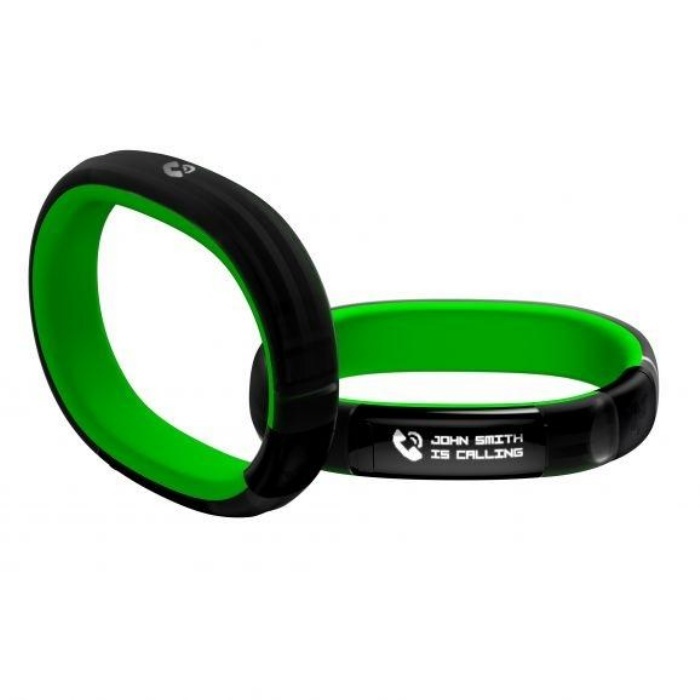 The G-Series is a sleek and minimalist wristband that monitors the distance and number of steps you’ve walked or run, as well as the calories you’ve burned for a particular workout. Unlike most trackers, though, it also takes note of your vitals during “non-activities” like when you’re sitting or sleeping. Movea boasts that the G-Series has the lowest error rates when it comes to counting steps of 1.7%, which is substantially lower than the error rates of competing devices. Unfortunately, the company hasn’t provided any details on its pricing or availability yet. 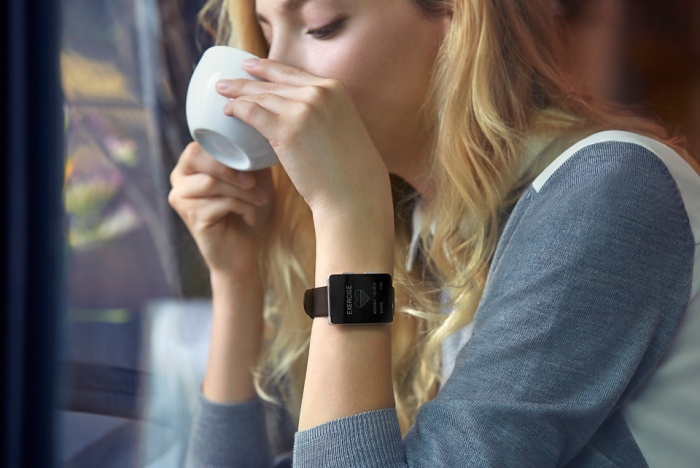 Wellograph takes fitness to a totally different level with their new fitness watch. 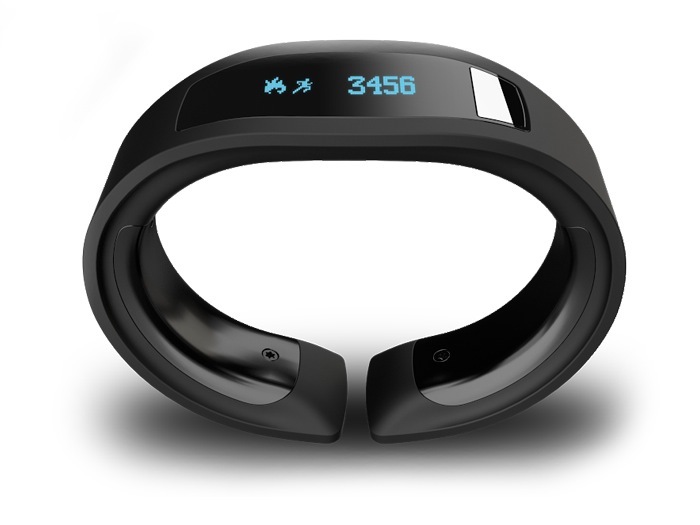 Called the Wellograph, it’s an activity tracker, heart rate monitor, and running watch in one. 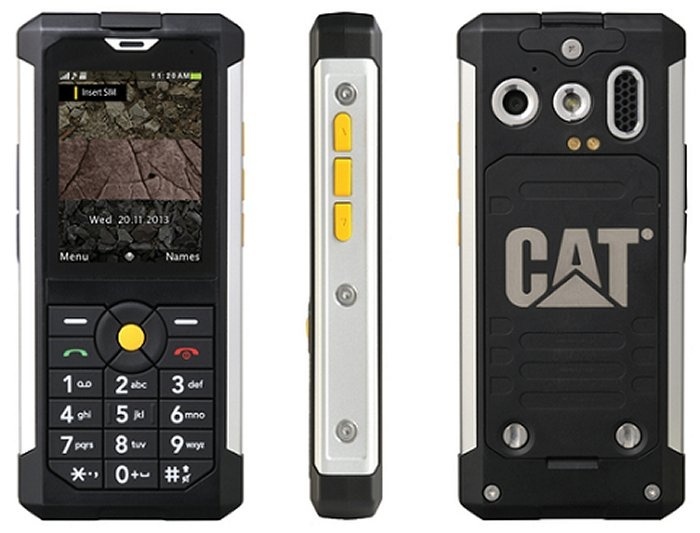 It’s got a built-in accelerometer and sensor on the underside that does all the tracking while you’ve got it on. It looks fancy and better than most other smart watches, so you’ll actually want to wear it all the time (which is good, because you’ll be able to get the most out of it if you keep it on 24/7). When you want to check out how you’re doing, the Wellograph brings up your stats and displays them in easy-to-process graphs on its 1.26-inch monochrome display. By Hazel Chua on 01/10/13 • Leave a comment! 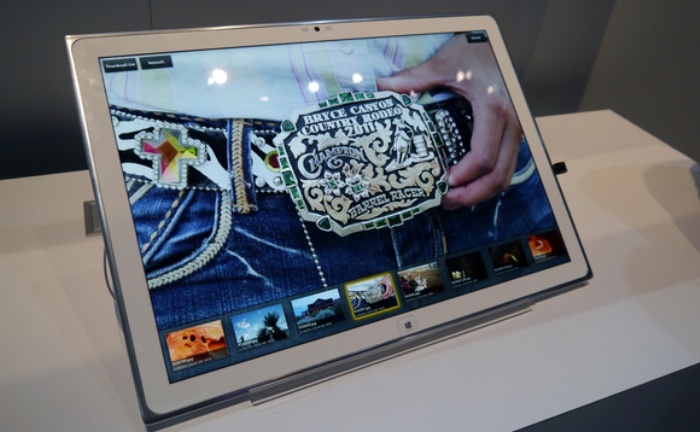 The major reveals at CES 2013 just keep on coming. This time around, the spotlight is on Panasonic and on their new 20-inch 4K tablet. As expected, the display looks impressive, and the specs reveal why. The LCD has a pixel density of 230 ppi and an aspect ratio of 15:10. You could press your nose up to to the tablet and not spot the individual pixels on the display. Twenty inches is a bit huge for a tablet, which is probably why some people consider it more like an entire PC in one neat package. Despite that, Panasonic is still marketing their newest baby as a tablet. 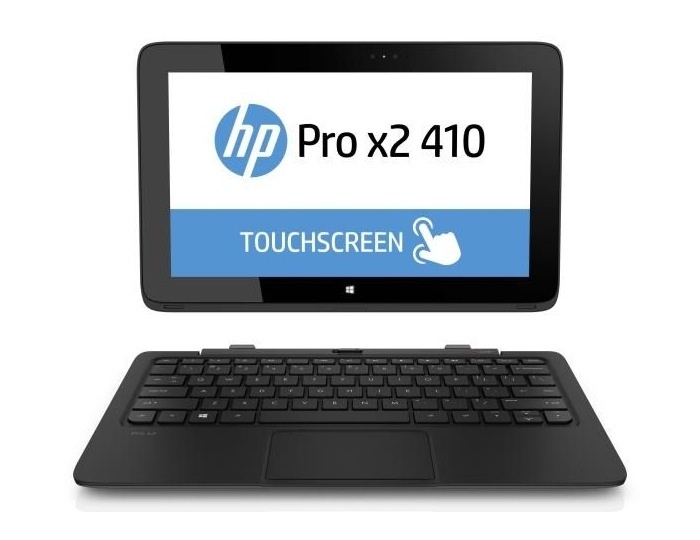 Going back to the specs, the tablet is powered by Intel Core i5-3427U central processing units with a clock speed of 1.8 GHz. It will also come with a microSDXC memory card slot, a USB 2.0 port, and a 720p front-facing camera. The 4K tablet lets users stay connected as well via WiFi and Bluetooth. No release dates or pricing information have been released yet, although you can expect them to come soon. 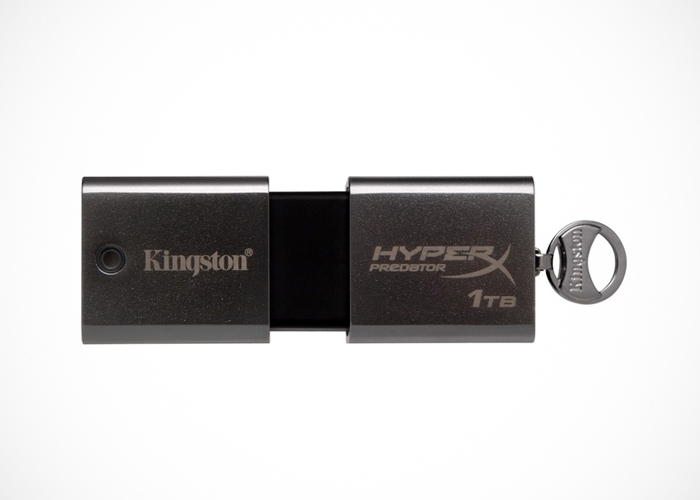 If you’ve ever wished for a 1-terabyte flash drive, then your wish is Kingston’s command. The company is known for the solid line of USB drives that they’ve released throughout the years, but now they’re cementing their status as the King of USBs by unveiling their new flash drives called the DataTraveler HyperX Predator with 512GB and 1TB capacities. That’s a whole lot of memory for such a teeny, tiny drive that can easily fit into your pocket. Aside from its massive capacity, Kingston’s 3.0 USB flash drive is also built for speed: it can read data at 240MB/s, while its write speeds are at 160MB/s. The company hasn’t announced pricing information yet, although they’re currently selling the 512GB version for $1,750. Estimates place the price somewhere around the $3,000 range, but hopefully we’re wrong because even while we love the goods, that’s still one hefty price tag.